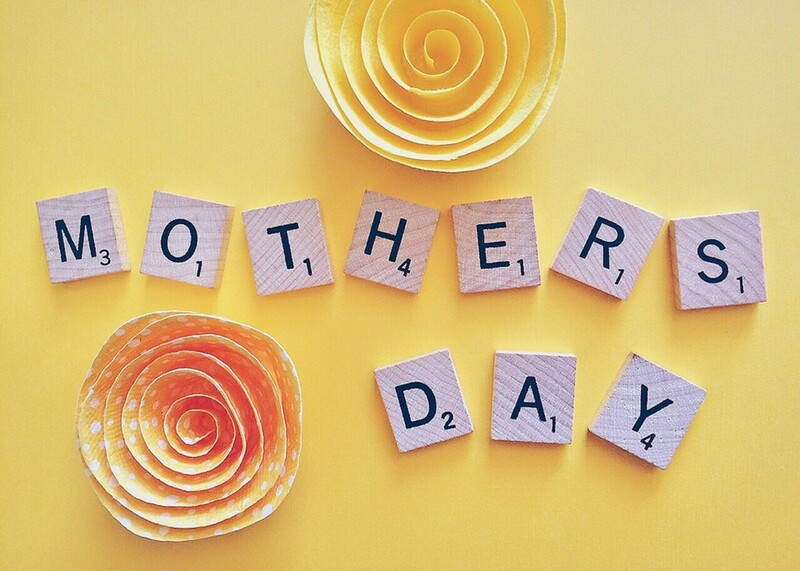 There's Nothing Like a Handmade Gift from a Loved One! Choosing the right gift for your loved one can be difficult, particularly when you're shopping for somebody who seems to have absolutely everything already! 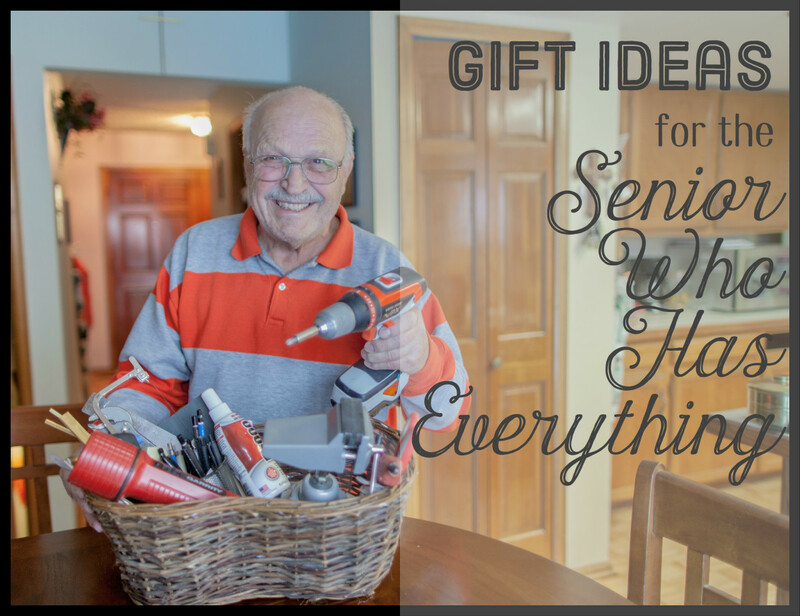 The last thing you probably want to do is spend money on a gift that's going to sit on a shelf, unused, or a trinket your loved one will look at once in a while but which otherwise serves no purpose. Does anything hurt more than knowing that a gift you chose to give someone isn't what your recipient wanted? This can be particularly tough. So if you're looking or something special and not only unique but one of a kind, then you might want to think about giving a handmade gift instead of purchasing something from the store. Please note that making your gifts at home doesn't mean that they will cost less than what you can purchase from the store. Particularly in the case of fiber crafts (knitting and crocheting), it may indeed cost you more to purchase materials than to purchase a completed item at the store. The purpose in giving handmade gifts is to give something that is personal and individual to the person receiving the gift. You might not save money, but you give a particularly meaningful gift. Any gift you make is one of a kind. No two creations will ever be the same as one another, and this gives each piece special meaning. Even if you use the same pattern twice, you'll never reproduce the afghan that you made for your mother. The one you give your sister will be different. If you make candles for gifts, the scents and colors will be unique: You'll never make them the same again. Needle crafts (of all kinds) lend themselves most to individuality because of variations in fabrics, yarns or cording. On the other hand, these are also the most expensive crafts to give as gifts and generally take the most time to produce. If you're looking to save money on your gifts, needle crafts aren't a good choice. 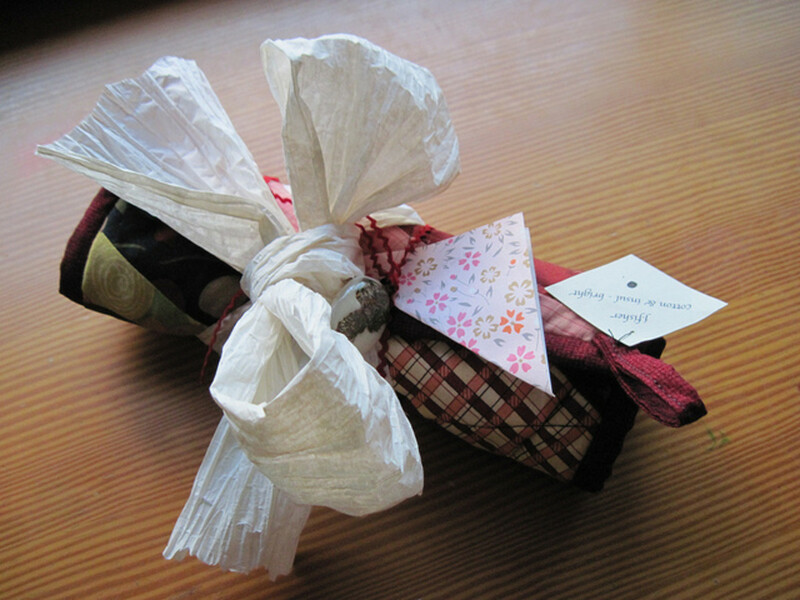 Do you enjoy giving hand-made gifts to your loved ones? No, I prefer to give store-bought gifts. I don't give gifts at all. 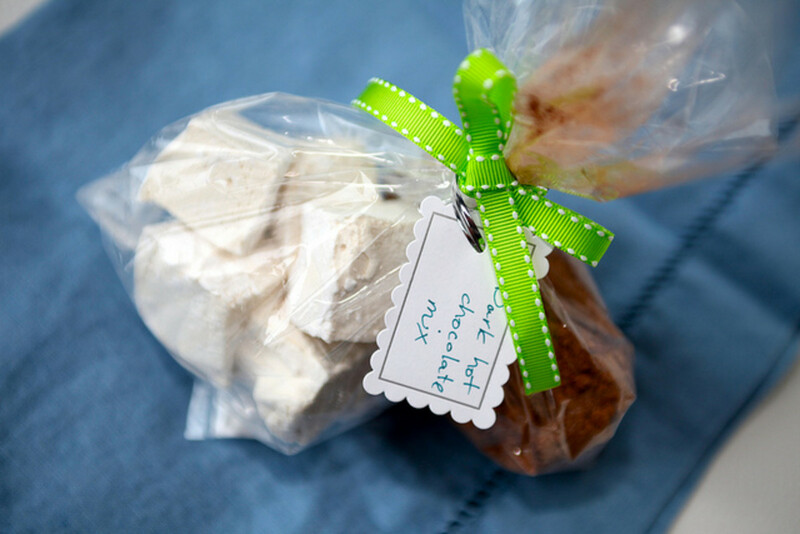 If you've ever had to look everywhere for the perfect gift for a picky person, you'll understand the significance of a handmade gift being personal for the person who will be receiving it. When you choose to make your gifts rather than purchasing them, you can choose colors (or fragrances or flavors) you know your loved one will appreciate and enjoy. Anyone who has ever looked everywhere for the perfect teddy bear for a little girl or the right color blue truck for a little boy will understand what it is to give a gift that has been personalized specifically for the person who will be receiving it. Because you can measure or choose (or even dye!) your own colors, you won't have to worry about it being the wrong color, the wrong size, or the other type. 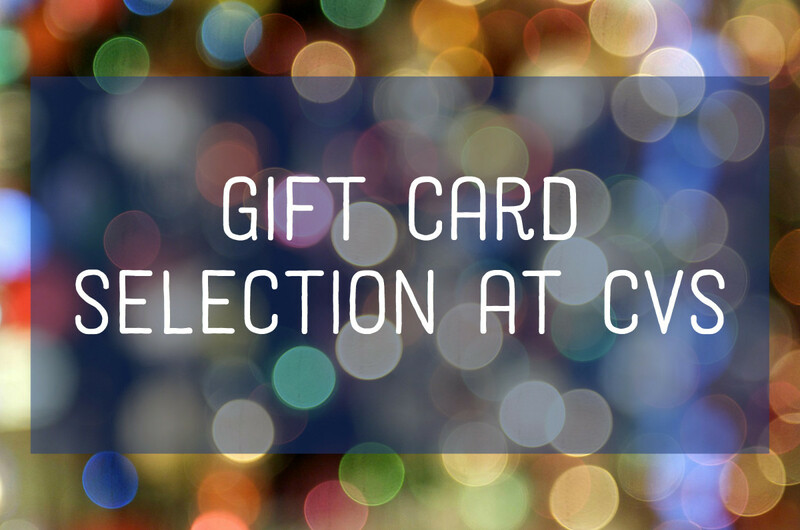 You can make all of these decisions for the person who will be getting the gift and because it's so personalized, it will be perfect! A gift should show the person receiving it that the giver has thought about them and that the giver knows them well enough to find something that suits their personality and their hobbies perfectly. In short, a gift is an expression of love from one person to another (platonic, fraternal or romantic love). When you choose to give a handmade gift to somebody important to you, you're sending them the message that they were worth the time that you spent in creating that gift. Your gift is infused with the love of the hands that made it for the person who will receive it. Very few gifts feel as nice as receiving something that you know someone put time into creating specifically for you. 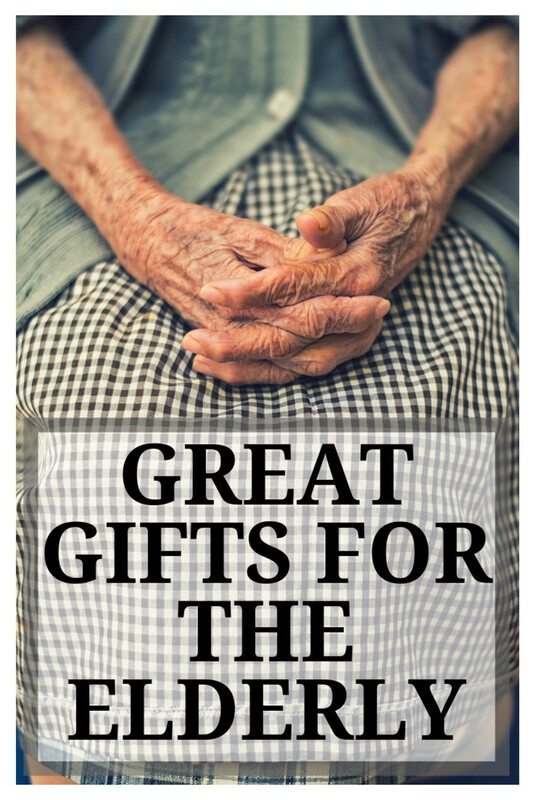 This introduces an incredible "love factor" to these amazing gifts. Ask anyone who's ever had an afghan or teddy bear made specifically for them. You believe you can produce high quality content. You don't know how to craft. You have enough time to finish the project. You have the financial resources to put into your gift. 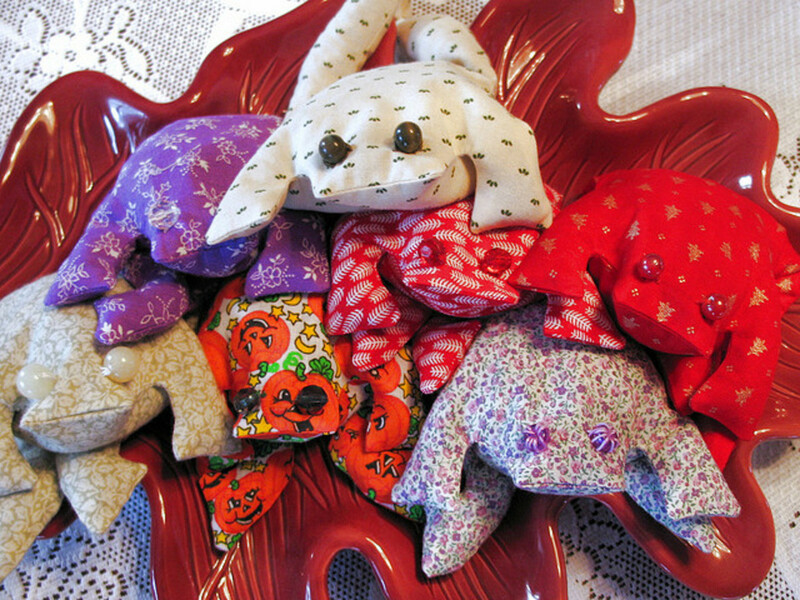 #4 They Are Fun to Make! 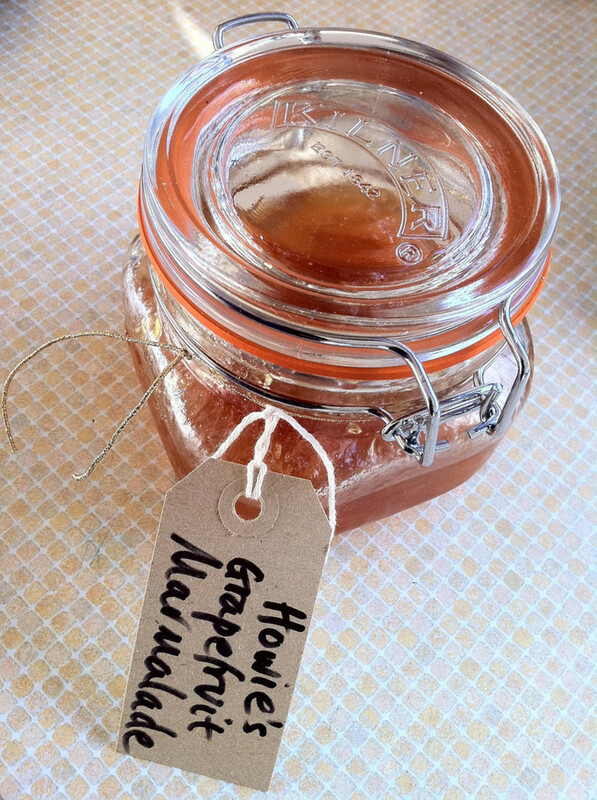 For those people who enjoy crafts, home made gifts are great fun to make! There is, perhaps, no better reason to make your gifts by hand than the pure and unadulterated pleasure in the creative process. If you're a creative person, making gifts for your loved ones should be fun from the planning through to the finishing and the wrapping. 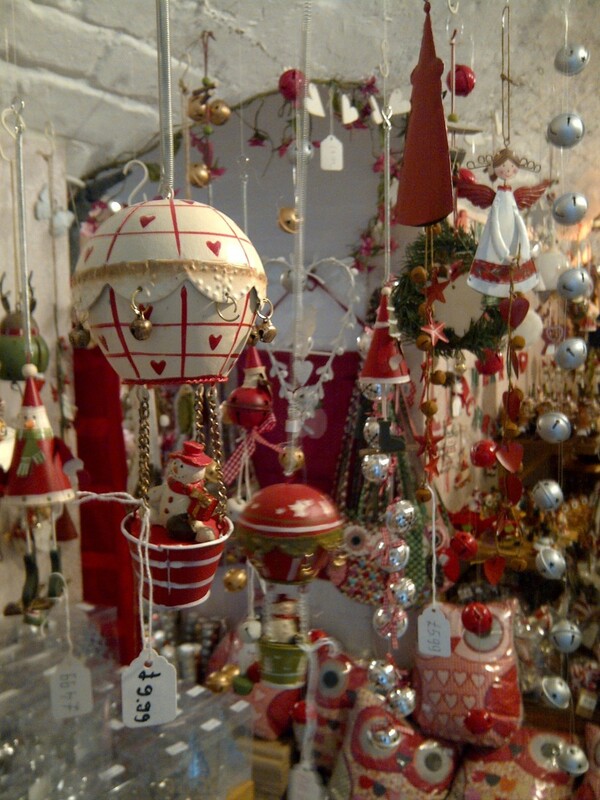 What better reason is there to give handmade gifts than the fact that you enjoy creating them? If none of the other reasons on this page appeals to you, hopefully this one will. Most crafters have some kind of a "stash" around their home. Whether they're knitters or crocheters, quilters or paper crafters, people who enjoy making things tend to "hoard" their supplies. Particularly when items are on sale, it's easy to get ahead of yourself and stock up on what you hope to use in the future. This can be a tremendous problem for people who make crafts on a regular basis. 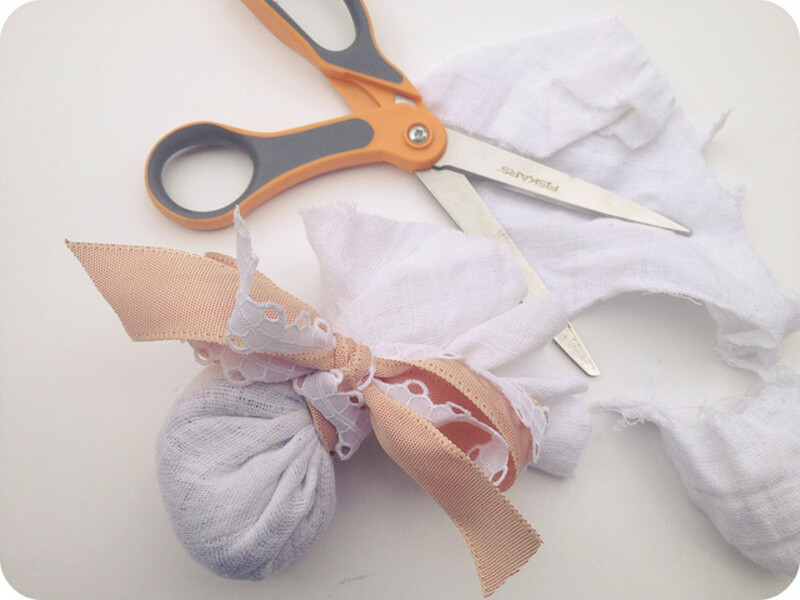 When choosing to make home-made gifts for your loved ones, you have the option to make your projects "stash busters" that use up items that you've been stocking up on and hoarding for future use. 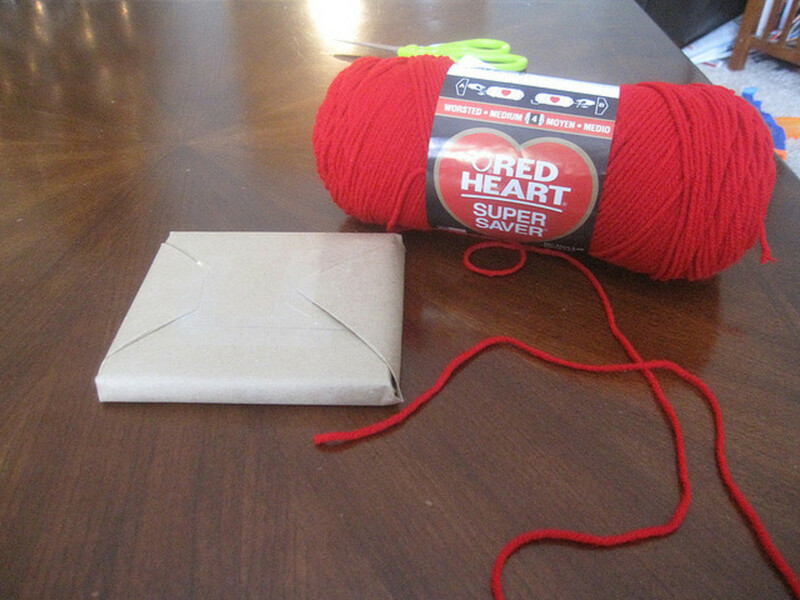 You can use up yarn or paper or other supplies that you've been wanting to use for a long time but for which you didn't have a project designated yet. So break out your stash the next time you have a gift to give somebody, and get it down to a manageable size again! 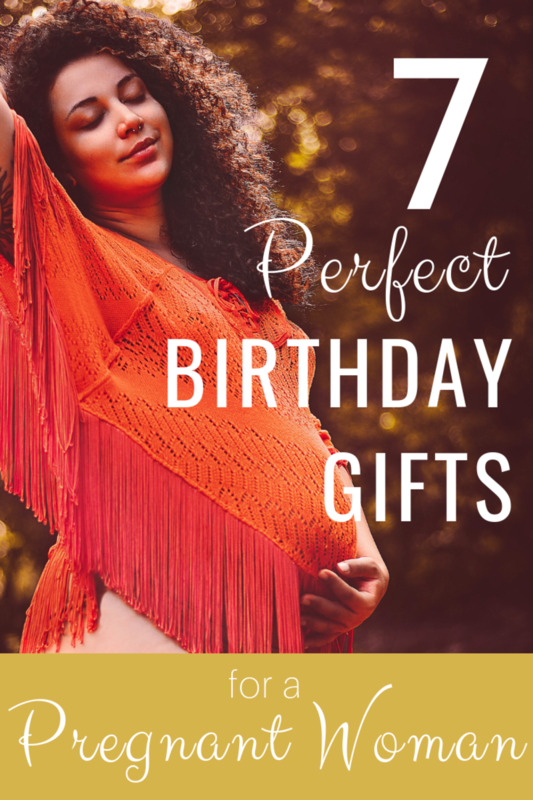 While it is certainly true that in some cases handmade gifts cost more money than the store bought versions of the same item (woolen sweaters are an excellent example of this! ), in some cases making your gifts may save money. Candles, for example, may save money over the pricey store-bought alternatives. If you believe that you can produce a high-quality product, it may be wise to do so when the alternative is to spent $20+ on an item you can make for less than $10. Do note, however, that it is a dirty trick to produce a low-quality product just for the sake of saving money. Only do this if you believe that your quality is high enough to make a valuable gift. Please do be fair to the people you're giving gifts to. 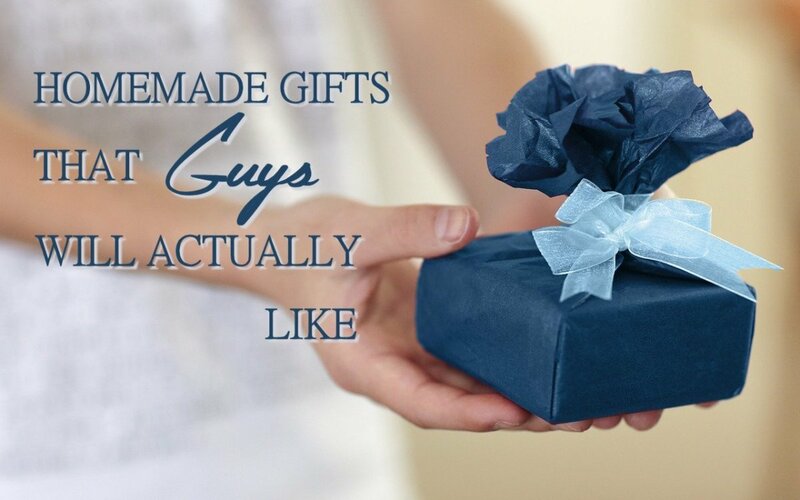 Especially in a gift-exchange situation, make sure that the gifts you're giving are high quality as you would wish to receive from somebody else. Making your gifts at home isn't an excuse to cut corners or to give a low-quality finished product. Create the best you know how in order to please the recipient of your gifts, and remember that the standard is different for children than it is for adults. When I was growing up my mother once told me not to give anyone something I wouldn't like to receive myself: This is a good rule of thumb with handmade gifts. If it's not something you would love to get from one of your loved ones, then you shouldn't gift it to somebody either. I'm sorry Wendy, but I can't give you permission to copy the Hub to your page. You are welcome to link to the article, however! I would love to copy this onto my FB page with your permission. You have hit the nail on the head! Thank you Eddy! Hope you have a great weekend too! What a brilliant hub so full of great ideas; interesting and so useful. Voted up and wishing you a great weekend.